Japanese consumer electronics giant Sony is doubling down on Google Assistant if its CES 2018 announcements are anything to go by. The company has already announced a bunch of TVs with as well as some water-resistant earbuds, soundbars and various audio products with Google’s voice-based personal digital assistant, but as if that wasn’t enough, it is now the turn of some of its older speakers and headphones to get Google Assistant through an impending software update. In case you own any of the devices mentioned below, you’ll soon be able to use Google Assistant on them, but just make sure that you pair ’em up with a smartphone, since none of them have embedded cellular modems. 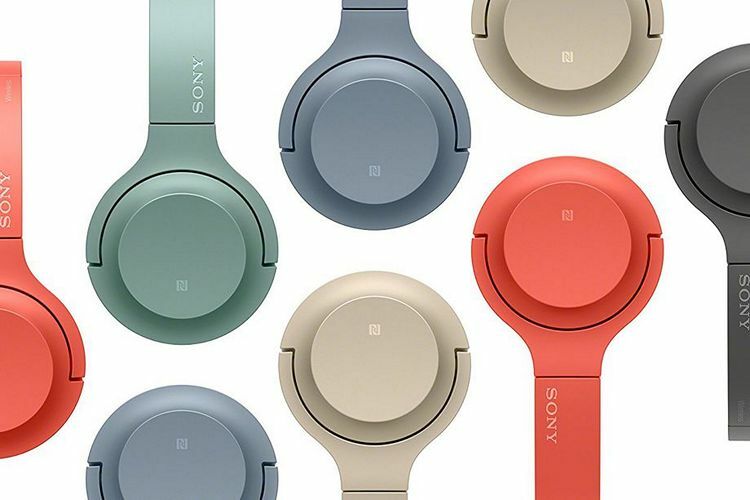 Of course, some of the new headphones announced at CES 2018 will also receive the Google Assistant update in the coming days, including the WF-SP700N and WI-SP600N models, both of which are expected to hit the retail shelves this June. While Sony is betting big on voice-based digital assistants, it is certainly not the only company to be doing that. JBL has also released its own headphones with Google Assistant at Las Vegas this year. In fact, just about all tech companies worth their salt are rushing in to add either Google Assistant or Amazon’s Alexa to their offerings, irrespective of whether its a car, a soundbar, a router, or even bath fittings. So, are you enthused by all these announcements about Google Assistant and Alexa coming to all sorts of smart, IoT devices in the coming months? Let us know by leaving your thoughts in the comment section below, because we love hearing from you.